They were first denied to move out from the four walls of their home, but they took the risk. That risk converted into an opportunity when they became our proud educators and educated thousands of illiterate women. 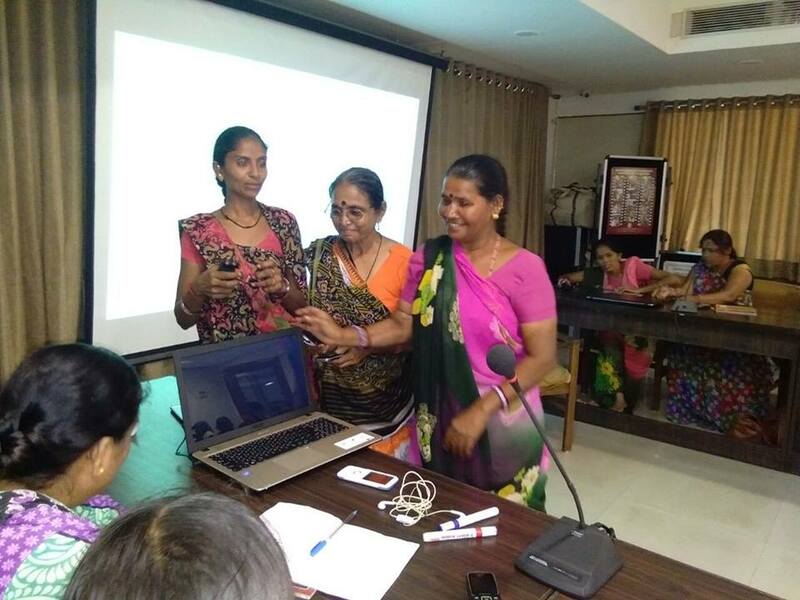 IASEW trained them to transform their knowledge to other illiterate women. Initially they teach women workers through old traditional method of blackboard. Time has changed, and their knowledge has evolved. 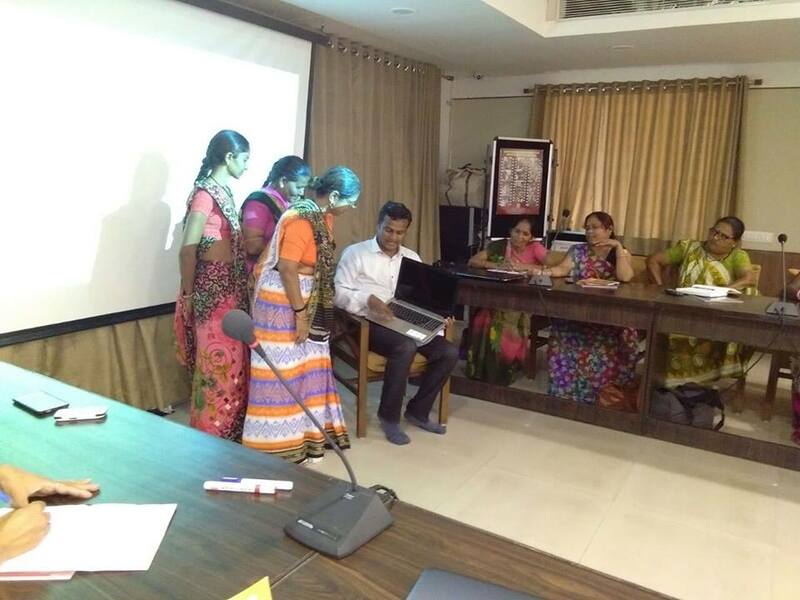 Around 26 teachers from different areas assimilated at our training centre to learn laptop. We are very much thankful to Tata Consultancy Services (TCS) for trusting us. 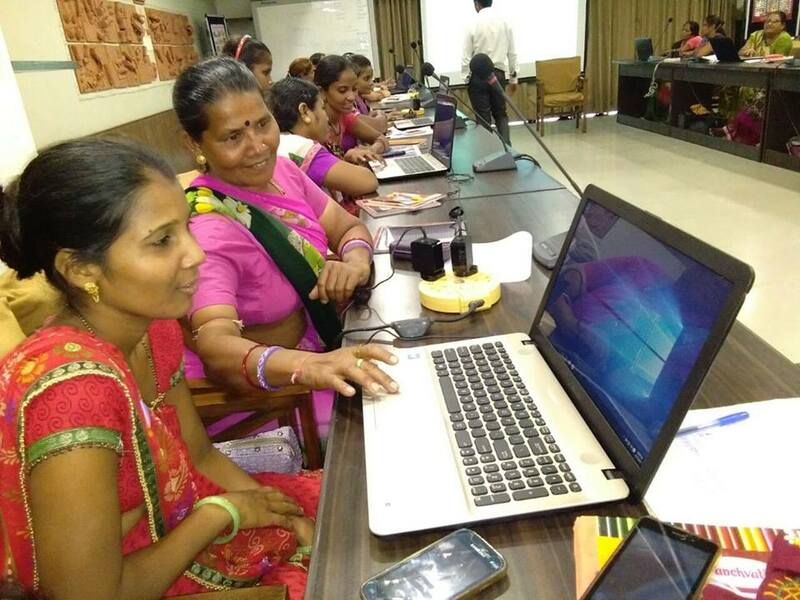 Through the support from TCS, IASEW initiated digital learning Classes in 2016 where women learned computer for the very first time and through their extended support today women learned laptop for the very first time. The outreach will surely increase with this newly acquired method Mr Kishan Gopal, from TCS introduce laptop to our teachers and conducted training session. 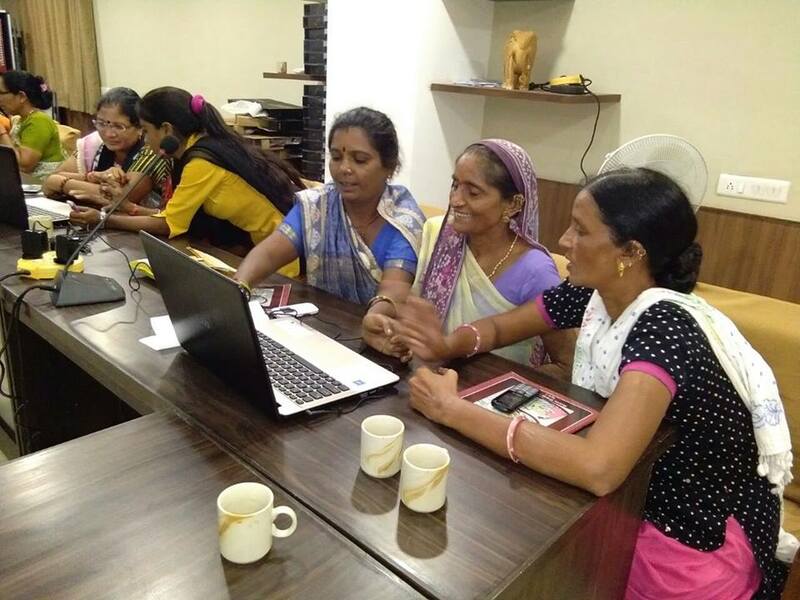 Women found this session interesting as touching/Using/learning laptop was far more exciting “I enjoyed completely, so excited to see the spark and I am inspired to see that they are learning because they want to help others and educate others” says Mr Kishan Gopal.